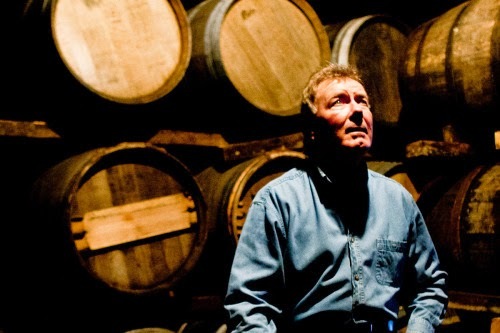 Jim McEwan, Production Director and Master Distiller at Bruichladdich, has announced that he is to retire in July of this year after more than 52 years in the business. He started as a cooper making whisky casks, then learned mashing and distilling. In the small island community when someone is sick, everyone pitches in and learns to do all of the jobs. 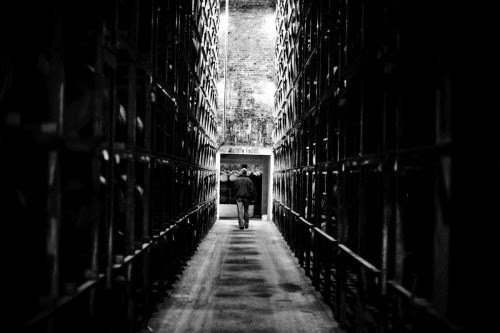 At 22 years old, Jim McEwan became responsible for filling the casks and maturing the whisky. In Glasgow, he learned about nosing and eventually became a chief blender. Jiù moved back to Islay to take over as general manager of Bowmore and was elected "distiller of the year" three times. A legendary figure in the Scotch whisky industry, Jim joined the independent company that was to drive the renaissance of the then moribund Bruichladdich in the year 2000. Describing it as the “Cinderella” distillery on the isle of Islay, he released an innovative and thought-provoking portfolio of terroir based single malts that challenged previous perceptions.